1. 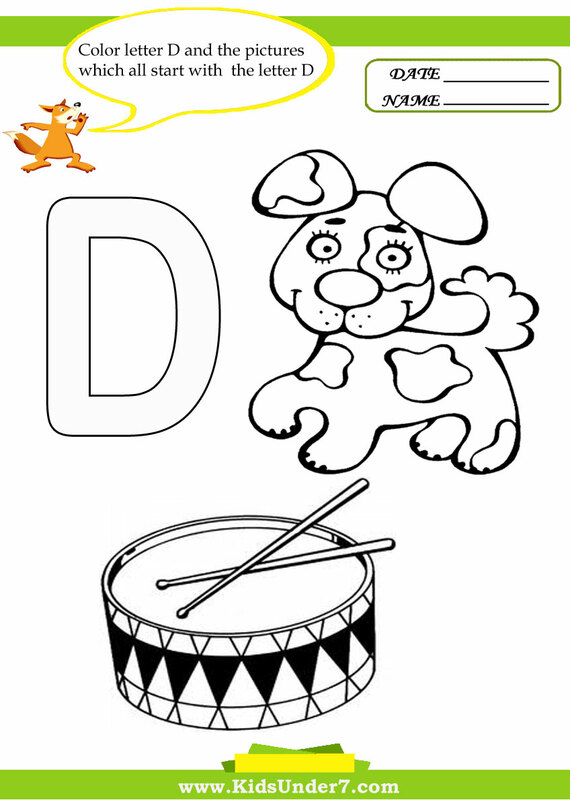 Color letter D and the pictures which all start with the letter D.
Dog and Drum coloring page. 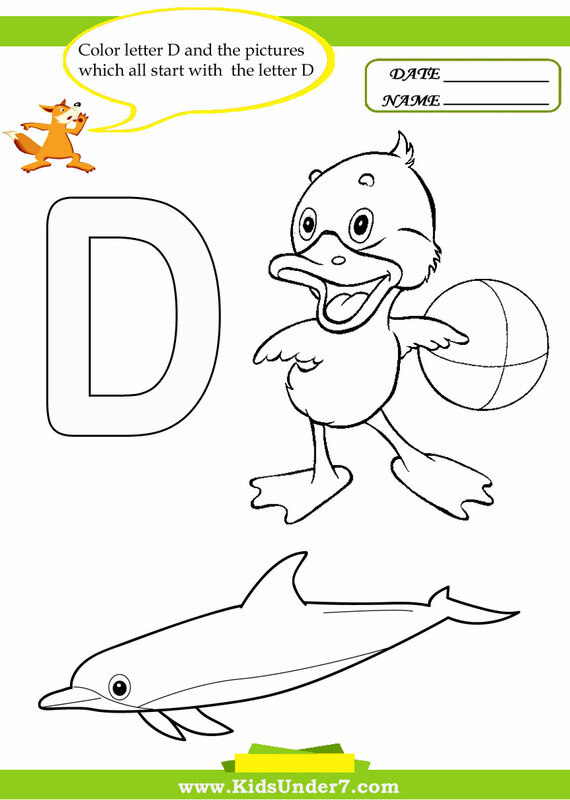 Duck and Dolphin coloring page. 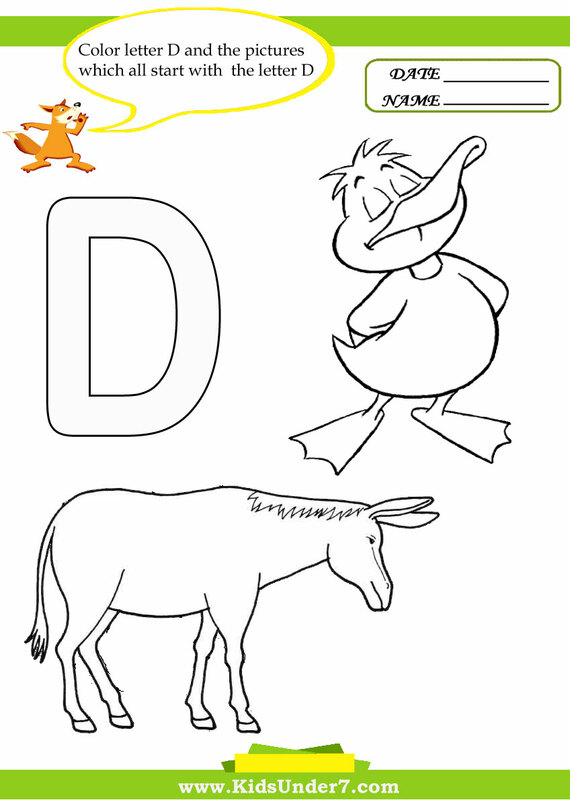 Duck and Donkey coloring page. 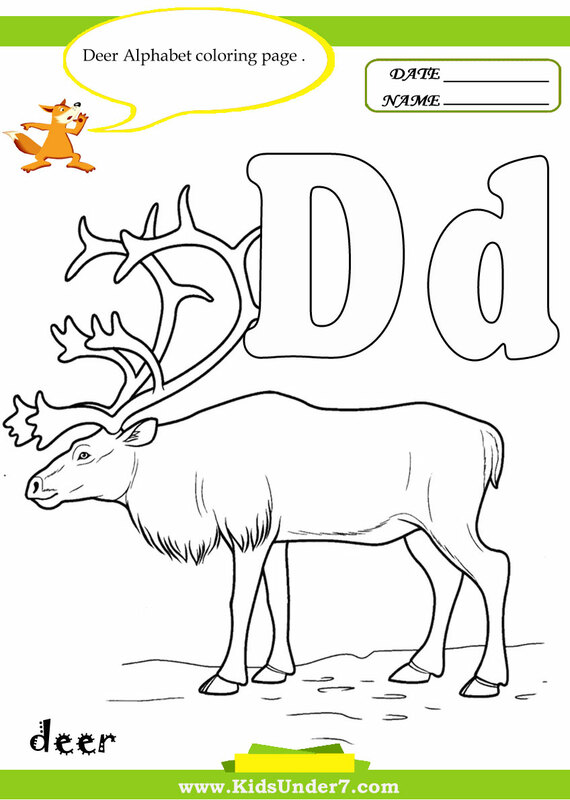 Color Deer Alphabet Coloring page. 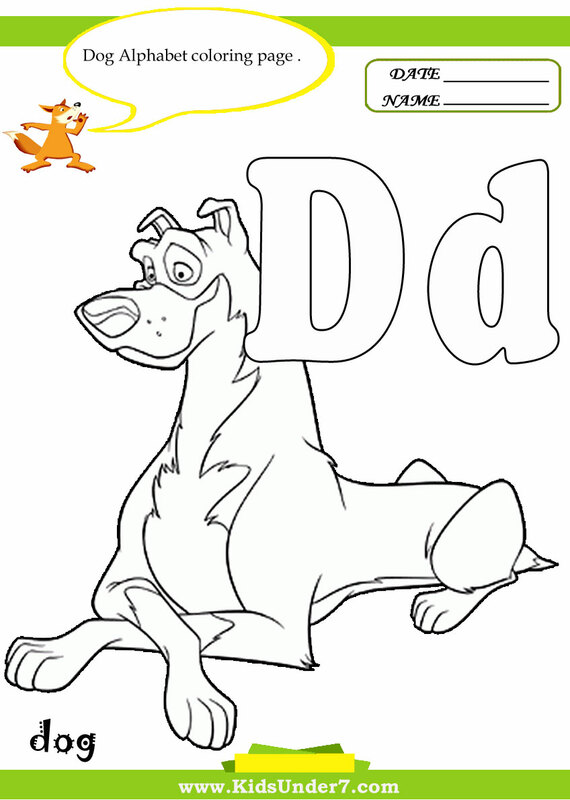 Color Dog Alphabet Coloring page. 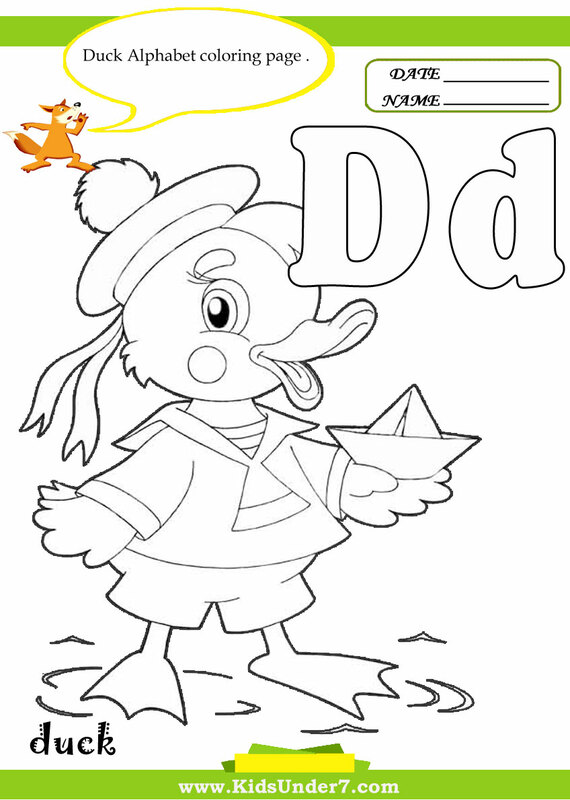 Color Duck Alphabet Coloring page.